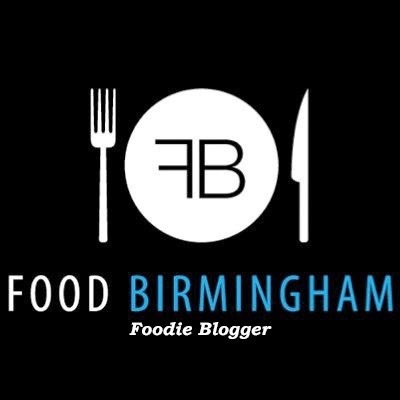 Positive Fridays- A Birmingham food blog: Graduation! Part two. Friday was a very special day. I got up early, donned a cap and gown and graduated with a Post Graduate Certificate in Education. I finished the course in July and started my job in September but had to wait til March to graduate for some reason! 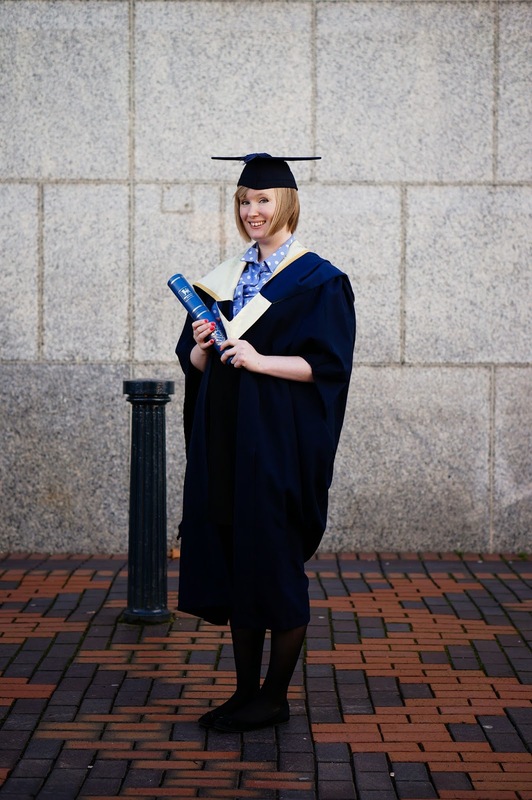 I have graduated before, after my degree (and blogged about it here!) but I just remember feeling rather tired and a bit gloomy and worried about the future. So I was determined to really enjoy this occasion and look a little more alive in the photos! It was held at the Symphony Hall which is such a grand venue. My course is rather small and isn't actually at BCU but is accredited by it. We were the second group to go across the stage, shake hands with the mayor and collect our certificates. I felt extremely proud as I heard my name called! Afterwards, I found my coursemates, chatted to the course director and then found my parents. Edd didn't come to the ceremony but he met us straight after to take photos. Here I am looking windswept! I really liked my gown, the post graduate ones are more detailed which make you feel a bit badass! Please note the flat shoes. I genuinely do not know how some girls got across the stage. I would be paranoid about tripping over in heels. After I had given my gown back, my parents, Edd and I headed for lunch at Marco Pierre Whites at the top of the Cube. Well if you can't splash out on your graduation when can you?! I had beetroot and goats cheese salad, sea bass and then crème Brule. All gorgeous and three courses was twenty five pounds. My parents headed home. Edd and I headed home to get changed, then took advantage of the fizz Friday offer at Bar Epernay. Then we met friends from my PGCE, ate and drank cocktails at Coast to Coast and finished off with a bit of dancing! All in all, a perfect way to celebrate becoming a teacher.